Would you like to learn new coping strategies and reduction in symptoms for Compulsive Obsessions? It may be possible for you to reduce the symptoms till they are no longer noticeable, even reduce and eliminate resulting negative emotions. I use modern therapy approaches and techniques at Health-Success that have helped my clients experience positive changes at a deep and lasting level so they have returned to their lives symptom free. A client who experienced a positive result with the approach I use here at Health-Success using Hypnosis for OCD and Compulsive behaviour, kindly worked with me on a video. They explain the process and resulting experience. It’s great to watch and offers a new day-long structure to work intensively. The video is at the consent of the client, from the comfort of their home following the therapy. The therapy intervention lasted a day and followed interviews Skype and in person and extensive note taking prior to the session. Another client of mine also worked with me to explain her new results following Skype therapy for her obsessive behaviour. OCD or Obsessive Compulsive Disorder clients have experienced successful outcomes from their unique patterns and symptoms. I use a structure that works specifically on the experienced symptoms. It can be different for many people though largely is a repetitive compulsion to do or say something that causes distress. 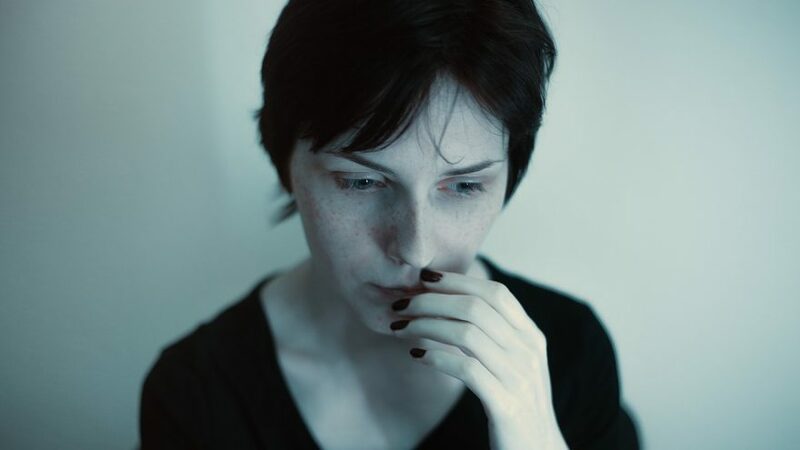 Symptoms might be intrusive thought patterns or compulsive urges and worries for example or even avoidance or whatever is unique to that particular person. Initially you receive a free no obligation phone or Skype consultation. Not every client will be suitable nor find my methods suit them so the initial consultation helps both of us. Then I take further more in depth notes about you and your history relating to the problem. If you decide that this might suit you and only when you are comfortable we can book you in for a session. Before which in the initial chat and leading up to the session you can ask all the questions you will undoubtedly have about my methods and the approach. In the session we’ll chat and you may enjoy the relaxing effects of hypnosis and other techniques I use. I also work on reducing symptoms using modern methods like NLP explained in more detail in the NLP Page. I will always consider what is supporting the behaviour at an unconscious level. In many obsession therapy sessions I do discuss a possible root cause of the behaviour or an initial sensitising event that you may have. Sometimes your beliefs and perhaps negative emotions can hold the behaviour and any supporting patterns in place. Helping you to let go of those is part of this structured therapy. The resulting outcome can be very positive for my clients. Of course there are never any guarantees for any therapy application. What I have experienced is feedback from clients seeking Hypnosis and NLP to help with symptoms that are happy with their results. I believe that as NLP Hypnotherapists we can provide a level of assistance that can support and often reduce symptoms to a level where they are no longer noticeable or troubling to the client. Of course not every client will want or even find a Day-Long Breakthrough session suitable and a full history and pre session assessment is taken in a FREE consultation. Find out more today if you are suitable and about how I may be able to help you.